culture while leaving the logistics to the professionals. 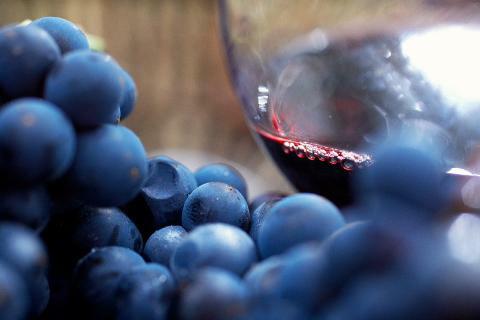 Personalised Gourmet Food and Wine Tours from Sydney. 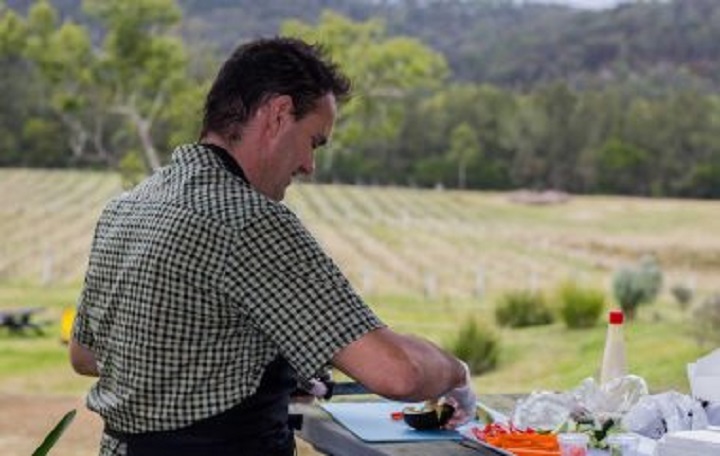 Our tours provide a unique opportunity for guests to taste locally made wines matched with a regional Australian menu prepared on location by their very own tour guide and chef. 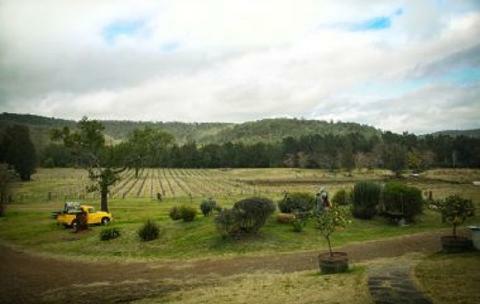 What better way to explore the Hunter Valley? Any old guide can drive a tour bus past a landmark and tell you what it is called. That’s not enough for us. We want to take you by the hand and walk you through the places we visit so that you can touch, see and smell the vines that birth the wine you drink and stand on the land that sustains the food you eat. Our tours are a ‘behind the scenes’ look, showcasing all that the Hunter Valley and Blue Mountains have to offer off the beaten track. Start with pickup at your Sydney hotel, and then fuel up for the day with coffee on your way to see the early-morning seafood trading at the famous Sydney Fish Market. 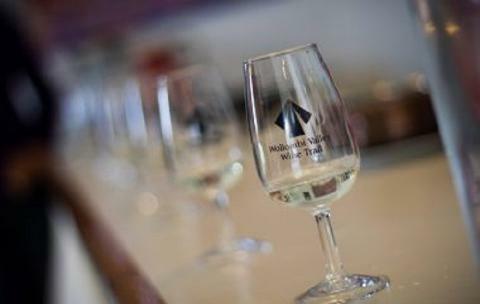 After a freshly cooked breakfast overlooking the Hawkesbury River, continue on your journey to the Hunter Valley, where you stop in Wollombi for the first wine tasting of the day. Learn to roll your own sushi and pair it with local wines. Continue the scenic journey and arrive at another boutique winery, where you sample local varietals accompanied by dishes personally prepared by your chef-guide. Visit a specialty store for olive oils and other locally made treats to bring home (time permitting). Finally, stop at a third winery to sip shiraz, sample Aussie specialties such as barramundi and kangaroo, and enjoy desserts accompanied by a selection of dessert wines. Your tour ends back at your Sydney hotel.